I don’t know why this has to be such a big headline. It’s not like….well…was there anyone out there who thought this was something lasting? 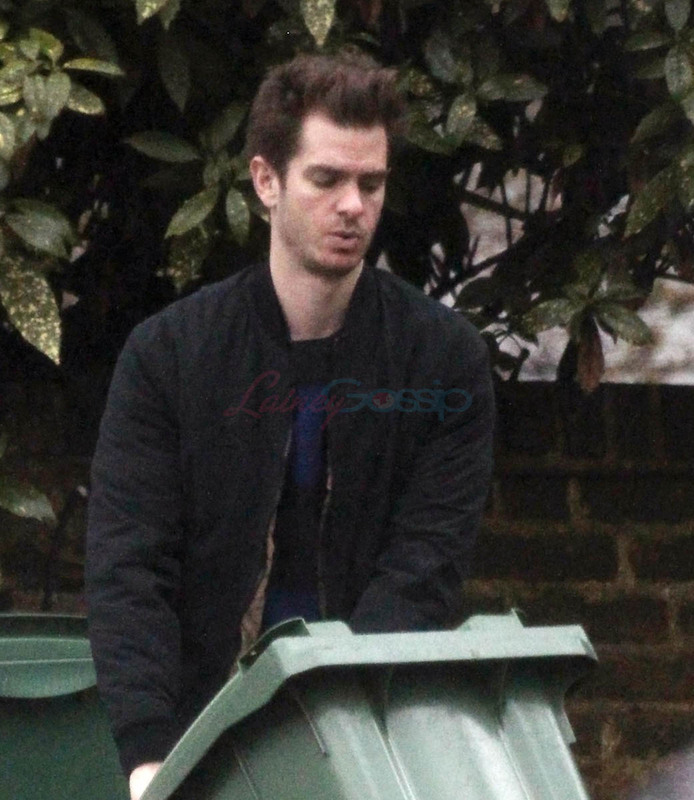 Andrew Garfield and Rita Ora haven’t been seen together in 2019. The Mirror broke the news today that they’ve split after a “whirlwind romance”. That’s generous. Who was out here describing these two as “whirlwind romancing”? According to the Mirror, things just “fizzled out”. According to the Sun, however, Andrew broke up with her because he was “concerned about Rita’s life in the spotlight”. Is that code for “famewhore”? You’ll recall, when it was first revealed that they were dating in the first place, there were no photos, it’s not like the paps caught them somewhere. And it’s not like the tabloids were throwing any two names against the wall and seeing which ones would stick and those two came up. There’s random story generation and there’s just random as f-ck. Andrew and Rita were random as f-ck and came out of nowhere, via the UK tabloids, reportedly because she “let it slip” to her friends that they were in “the early stages” of a relationship. As I said at the time, Andrew isn’t known for playing this game. And I wondered how long he’d want to play this game for. Not long, it turns out. Maybe they’re just friends as Aisling was dating Michael Sheen as recently as December. 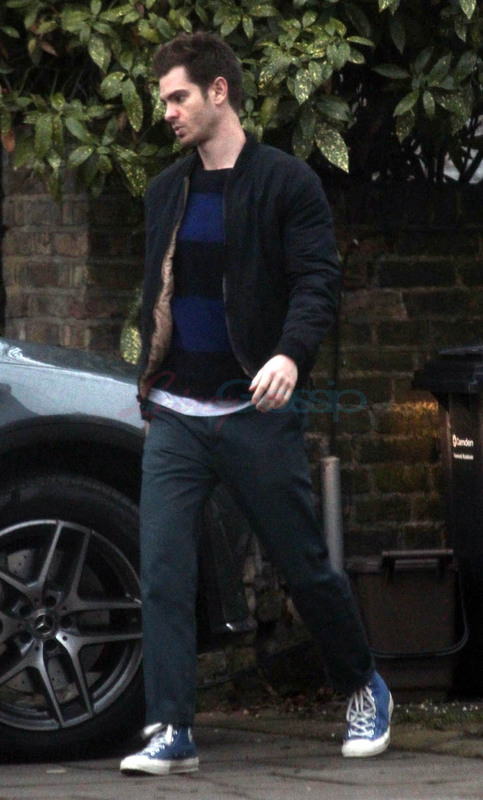 Then again, Andrew was with Rita in December and he’s not anymore so maybe Aisling and Michael went in a similar direction and now it’s Andrew + Aisling which, frankly, makes a lot more sense. You know what else would make sense? Rita Ora and Noah Centineo. 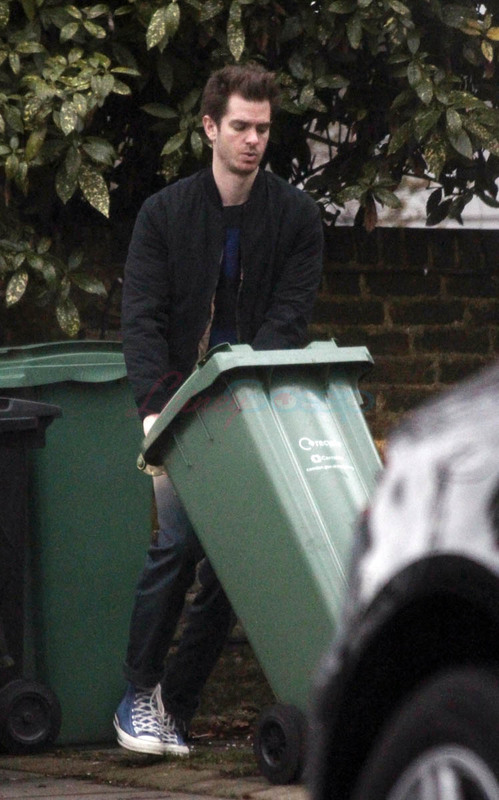 Here's Andrew taking out the trash today in London.